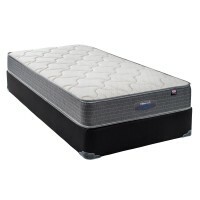 The plush matress, the favorite bed of rock band Stone Temple Pilots, merges a supportive base with an augmented soft top to achieve a well-balanced level of comfort. 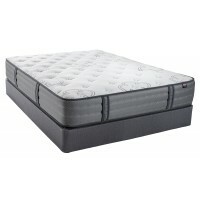 With a feel between a pillowtop and firm mattress, the plush is optimal for those who sleep on their backs. 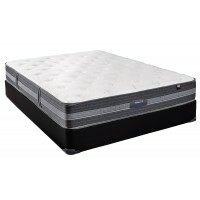 Where soft mattresses move the spine down and firm mattresses push the spine up, plush mattresses provide stabilized lower-back support fro back sleepers.